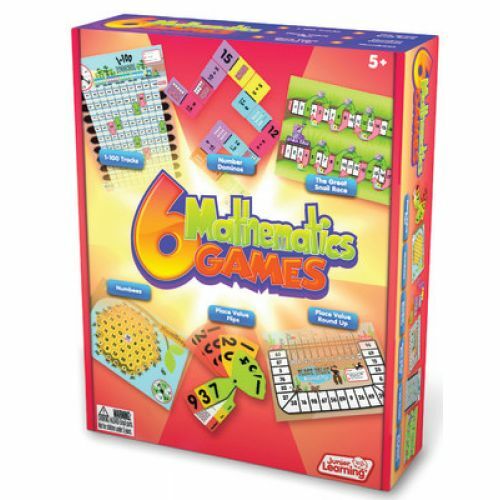 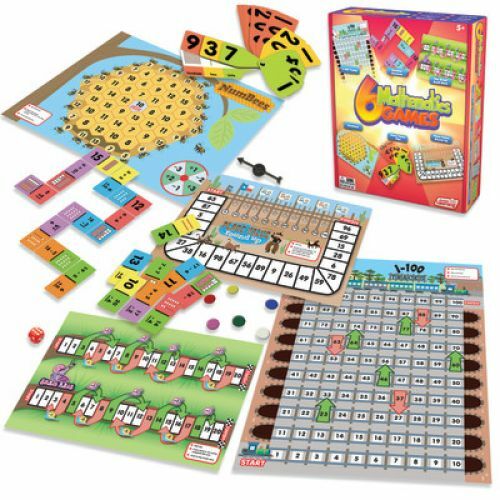 This set of educational games and activities is designed for teaching mathematics, including numbers 0-20, 0-100 and place value 0-1000. 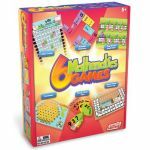 Children will love learning addition and subtraction as they solve number equations to win the game. 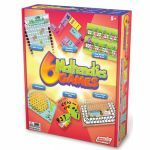 Board games are printed double sided to help save the environment. 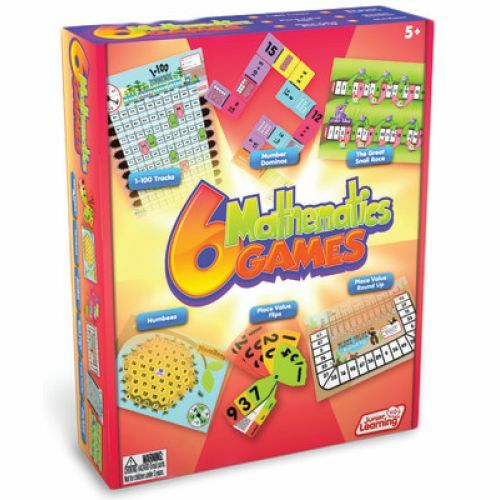 The design of these games builds on previously taught number pattern skills and follows on from 6 Number Pattern Games.